Continuing an unprecedented surge in growth at Ontario International Airport (ONT), Frontier Airlines announced this week it is adding daily, non-stop service to Orlando International Airport (MCO) this summer. Frontier's move comes just a few months after it began service at ONT and is another powerful indication that Southern California's newest aviation gateway has become an attractive option for the region's air ttravellers The new flight will be the only nonstop to Florida from any airport in the L.A. area other than Los Angeles International Airport. 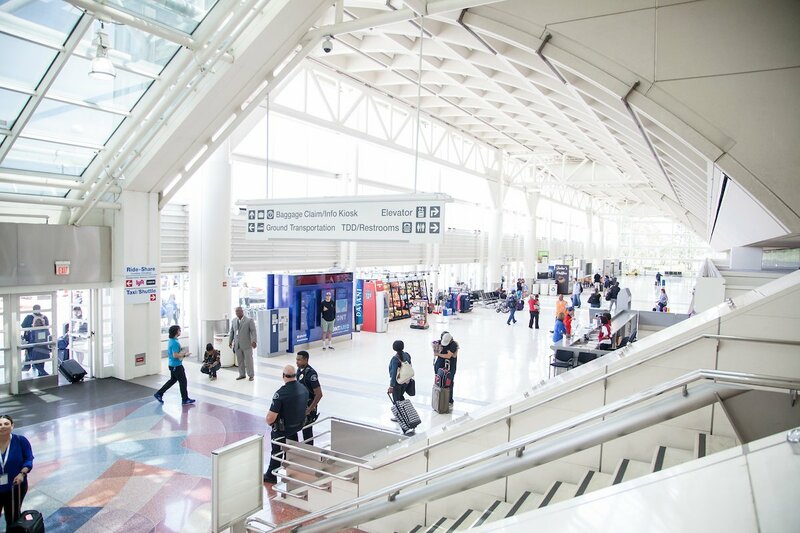 "Our goal from the start was to provide convenient and competitively priced air service at Ontario for leisure and business travelers from the Inland Empire, Orange County and Eastern Los Angeles County," said Alan D. Wapner, President of the Ontario International Airport Authority. "Frontier's decision is a clear sign that travelers see the value of the seamless and hassle-free experience they get at Ontario." 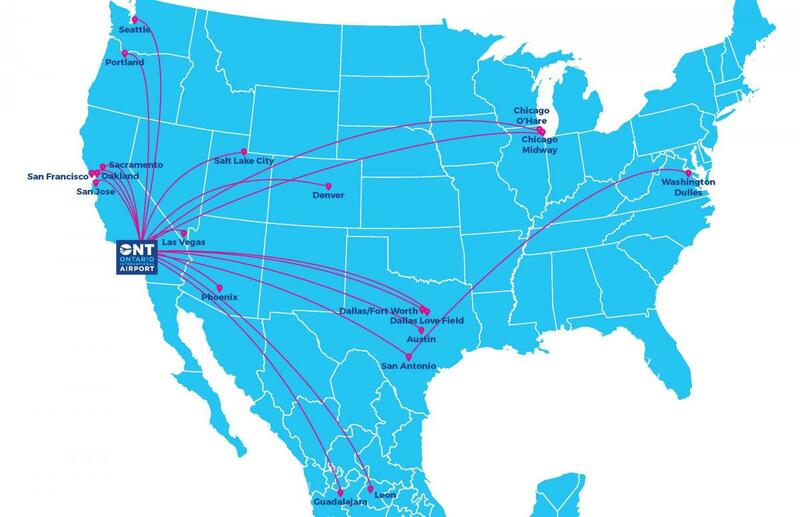 "The Inland Empire and surrounding area continue to respond well to our Low Fares Done Right philosophy," said Josh Flyr, Vice President of Network Planning for Frontier. "We are proud to further our commitment and bring even more low fares to Ontario, now with four non-stop destinations. With low fares and friendly and reliable service, we look forward to continuing to bring affordable air travel to the community." Frontier's daily Orlando flight will begin on August 13 and will mark the first-ever non-stop service from Ontario to Florida. The outbound flight will depart from ONT at 12:59 a.m. and land in Orlando at 8:47 a.m. The Airbus A320 will return from Orlando at 9:27 p.m. and land in ONT at 11:30 p.m. The Denver-based carrier began serving ONT in October 2017 and currently flies from here to Denver, Austin and San Antonio. The Austin and San Antonio flights continue on to Washington Dulles International Airport without requiring passengers to change planes. The addition of the Orlando flight will boost the number of markets that ONT serves to 19. ONT has experienced steady, month-to-month growth since the airport transferred to local control in November 2016. Officials expect that impressive trend to continue this summer. They're projecting more than 1.4 million passengers will fly through ONT between Memorial Day and Labor Day, a 12.1 percent increase from the same period in 2017.